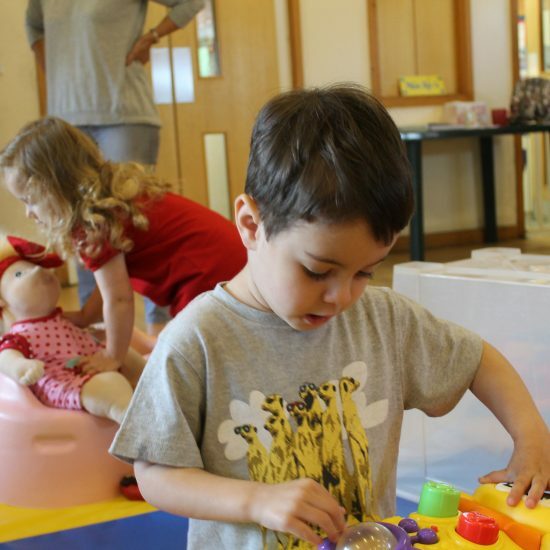 Little Little Oaks, Howe Green House’s parent, toddler & baby group, offers children a chance for free play with other children of similar age, with a variety of toys and activities. 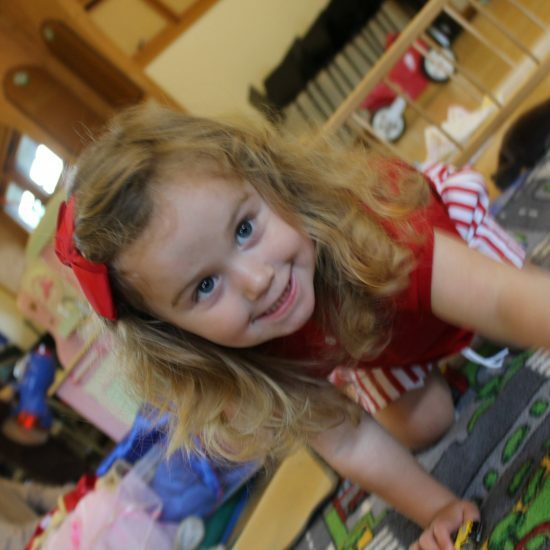 The benefits of sharing creative play with your child helps to build many of the essential core skills, including problem solving, self-esteem and social skills helping to build a strong foundation for each developmental step your child takes. 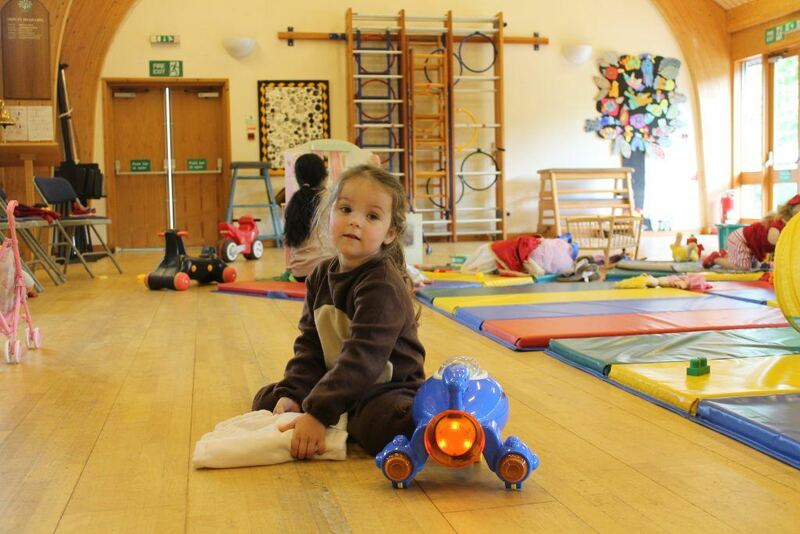 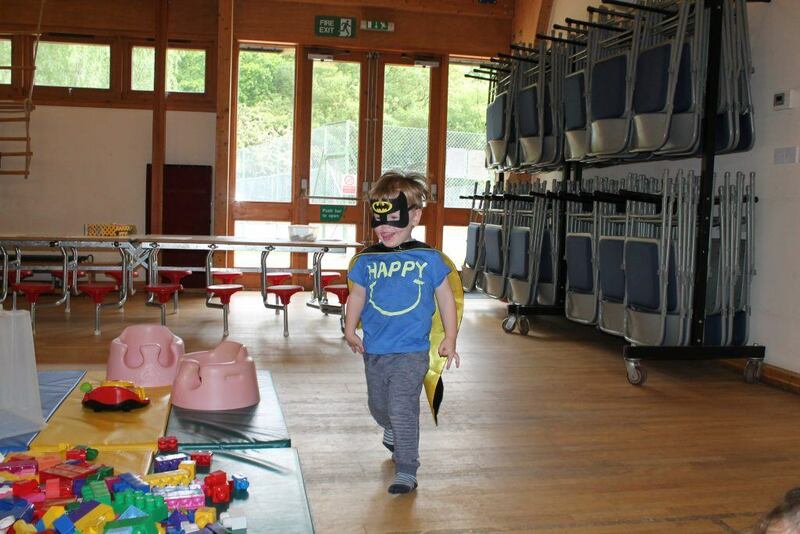 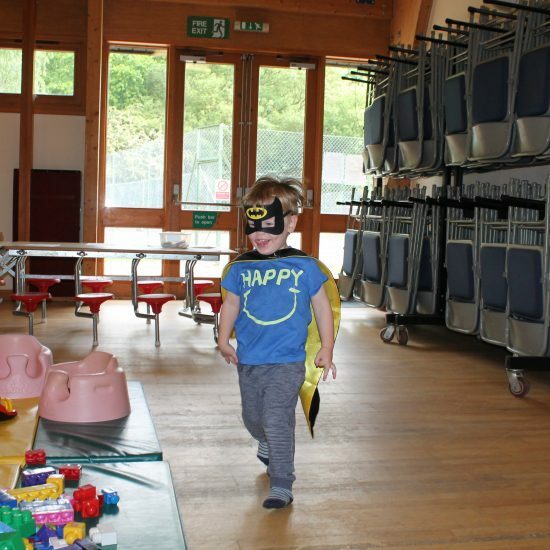 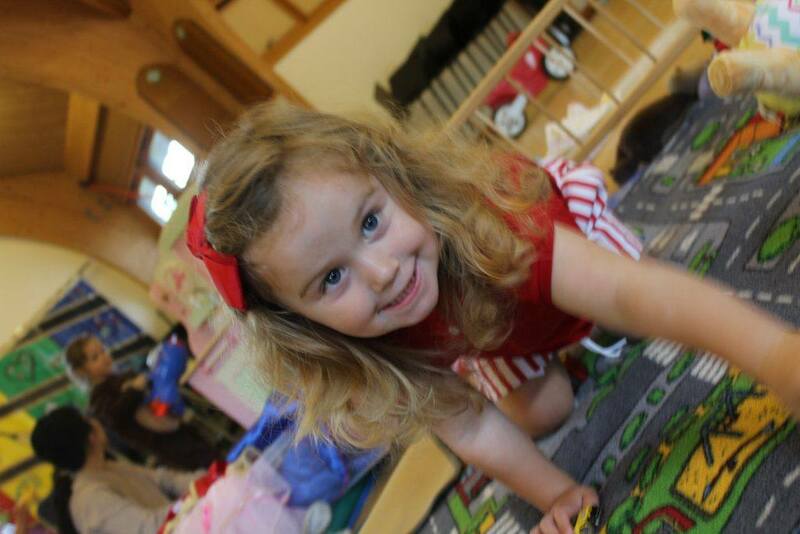 We are a relaxed little group held in our school hall which has lots of space for little legs to run around for exploring, and toys for playing with as well as plenty of little friends to learn to socialise with! 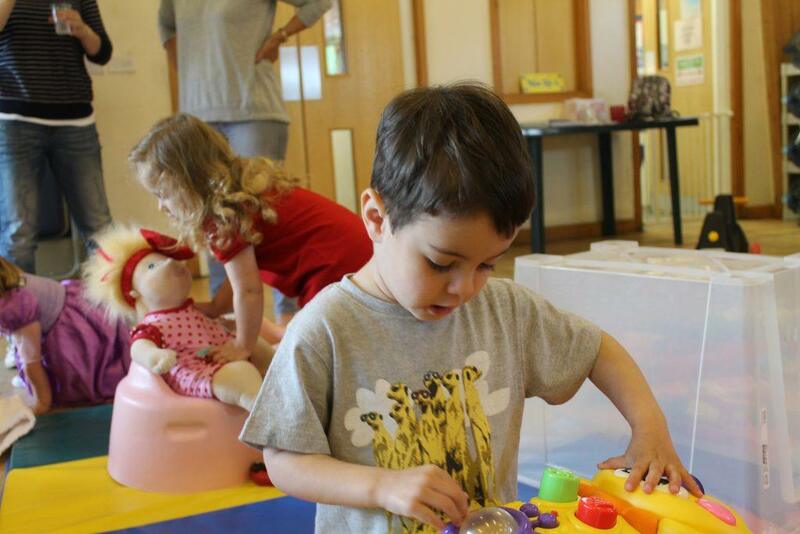 We start with free play and then have some crafts, singing (and dancing!). 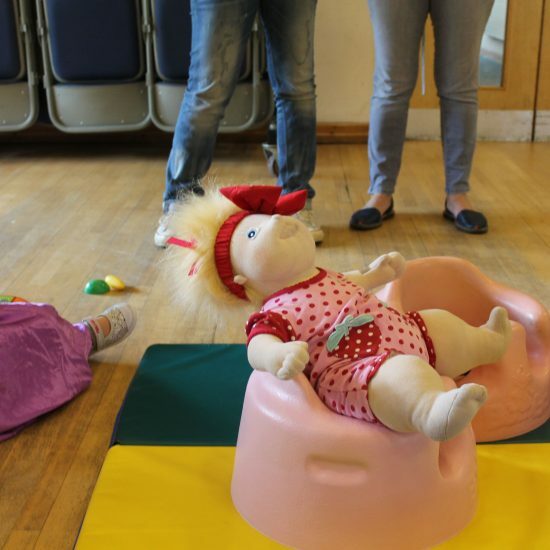 The sessions are currently run by Julie Sellears Acorns Nursery Manager, Julia Harrington Little Oaks Nursery Assistant and some super star volunteer mummies both past and present. 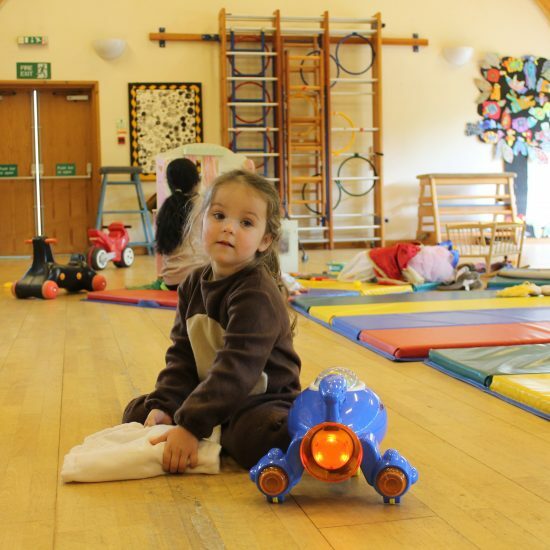 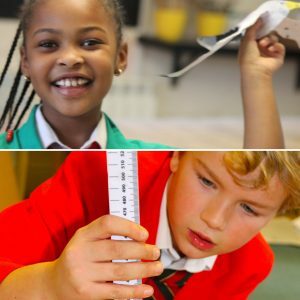 We meet every Thursday at 8.40-10.30, term-time only in the Bayford Hall at Howe Green House School, adjacent to the Little Oaks Nursery School. 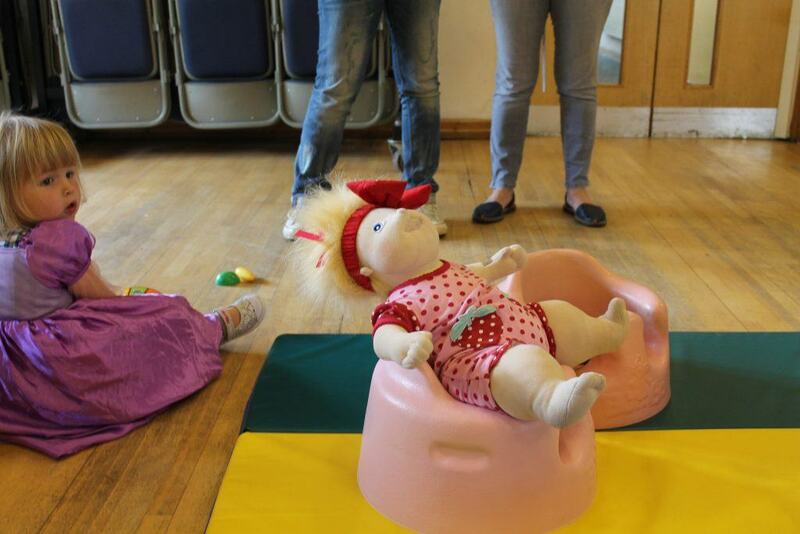 Come and join us, new members are always welcome!